After several months of tweaking and testing, we are getting close now to getting our CycloCross kid's bike ready for full production and order by our distributors and sales partners. A few pics of the prototype that is sitting in our basement can be downloaded via the link. We have received many inquiries from parents who have been looking for high quality intermediate bikes that suit serious youths. 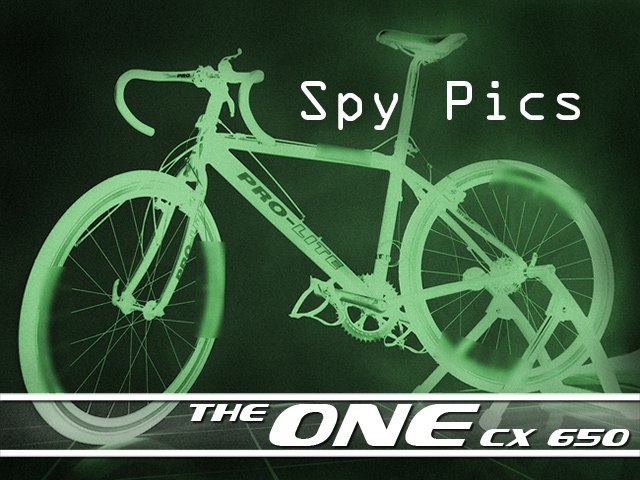 Following these, we have put together our highly successful kid's bike, also known as The ONE. Expanding on this, we are adding a CycloCross bike in 650c based on the Piemonte which can also double as a winter bike. In addition, we are about 2 weeks away from getting our first look of finished samples of the Track version, also based on the 650c wheelset. What have parents been looking for? A safe, well-built bike that can take their children to the podium in whatever level of racing they are able to enjoy - but at an affordable price. What have youths been looking for? A bike that looks good, fits them and performs like the best that money can buy. Our new junior bikes will give the best of both worlds to satisfy both! Due to safety concerns, we may no longer be producing the Kid's bike Track version in a 24", but the 650c track version is still coming along.